Exhibition-BrauBeviale held in Nuremberg, Germany on November 13-15, 2018, the vice president Wu Zhaohui led Angel brewing international team attended this exhibition. 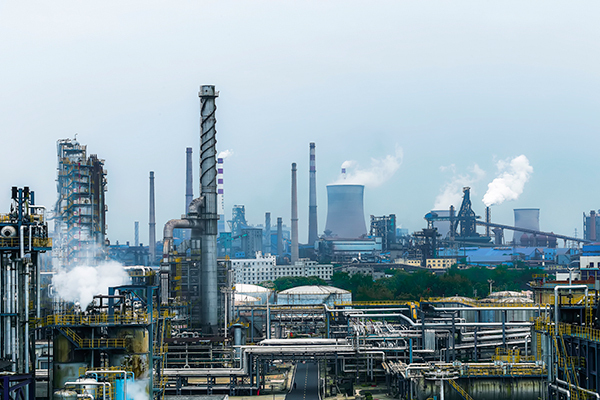 The BrauBeviale has been held already for 55 times since it first held in 1978 in the Exhibition Centre Nuremberg, the product range of BrauBeviale covered the whole beverage production process chain: raw materials, technologies, logistics, and marketing. It has developed into one of the largest and most professional exhibitions in the world for beer brewing and beverage technology industry. This exhibition attracted more than 1,000 companies from all over the world, with more than 40,000 professional visitors and 81,300 square meters of the exhibition area. 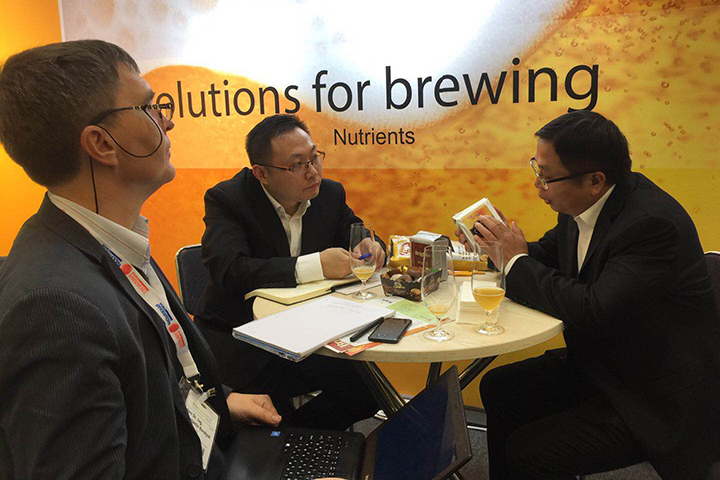 Recent years, Angel R&D team, together with Brewing department, has successfully Identified market needs, solve technical production problems, and launched a range of new beer yeasts. It’s the first time Angel attended this exhibition, together with partner Renaissance BioScience Corp. Angel shows a series of new beer yeasts, organic nutrients, and solutions at the expo, meanwhile angel arranged free samples of different beers which made from Angel beer yeasts to visitors, attracting a significant number of customers from many countries to come for the taste and discuss cooperation. 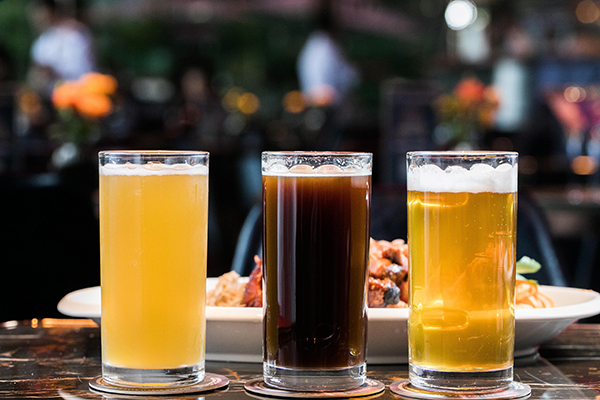 It has dramatically improved Angel's professional image and popularity in the brewing industry.